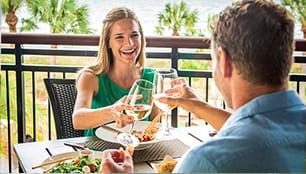 We invite you to come and experience all of the wonderful things the Palmetto State has to offer. 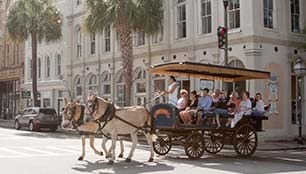 One thing is certain: Your South Carolina holiday will be unforgettable! 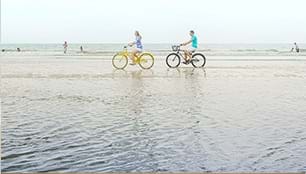 South Carolina's 301 km of white-sand beaches are spectacular, and with 10 warm-weather months each year, you can enjoy them anytime. 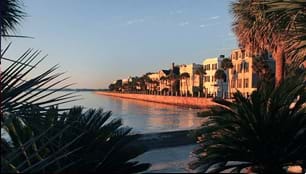 Visit the famous Myrtle Beach Grand Strand, historic Charleston or beautiful Hilton Head Island year-round. Like to golf? 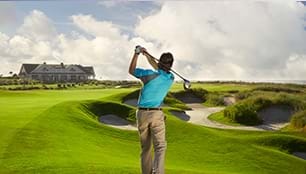 South Carolina boasts more than 360 courses to choose from - some on the oceanfront, some on the mountaintops and hundreds more everywhere in between. 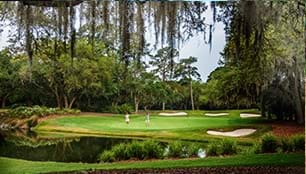 The Palmetto State is the number one golf holiday destination in America, and our world-famous links are open for play all year long! 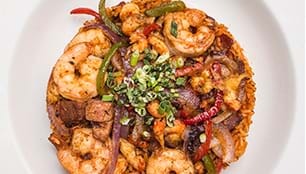 Looking for great food? Some of the best restaurants in America are right here in Charleston, and our world-famous South Carolina barbecue restaurants stretch across the entire state. 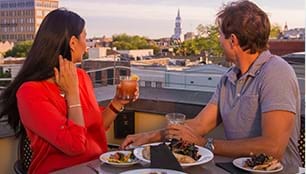 From farm-to-table dining to down-home Southern cooking, South Carolina has something to suit every palate. No matter what the season, there's always something new to discover on a family trip to South Carolina. 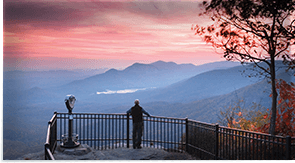 With beautiful weather year-round, family-friendly dining across the state, mountains to explore and beaches to enjoy, it's all here! 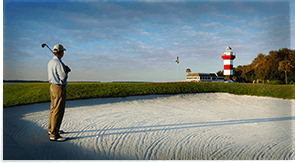 South Carolina offers some of the country's most renowned beaches, golf courses, parks, plantation homes, historic sites and theme parks. 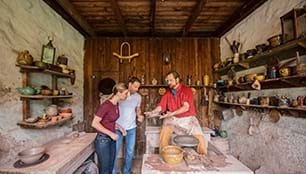 Whether you're looking to go on a mountain adventure or relax in the sunshine at Myrtle Beach, South Carolina has must-see attractions for every state of mind. 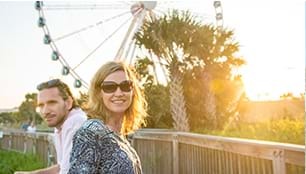 If you're planning a trip to South Carolina, be sure to have a look at our trusted tour operators, international courtesy offices, airline information and visa waiver information. 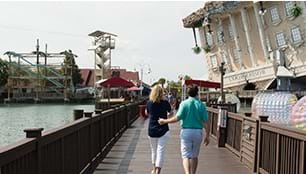 Here, travelers can find leisure holiday information from local South Carolina tour operators. Just click on the company names to discover your local operator. 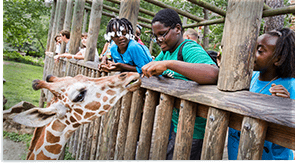 The South Carolina Department of Parks, Recreation & Tourism maintains representative SCPRT offices in targeted international markets for your convenience. 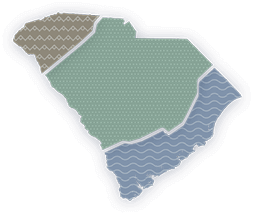 Find out which SC airport is the appropriate selection for your South Carolina destination and which surrounding airports are convenient to SC attractions. Travelers under the Visa Waiver Program are encouraged to apply for authorisation as soon as they start planning a trip to the US. Get all the information here.